Kristen D. Berdar, CPA, CMA, a partner at BST & Co. CPAs LLP. As technology continues to grow and expand across the business sector, accounting firms have worked hard to keep up. 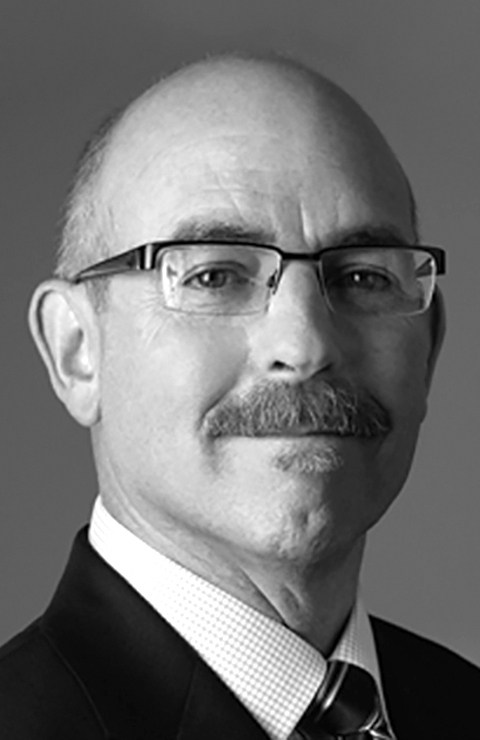 Accounting advisory and consulting services have benefited from the way technology has allowed them to work with clients without meeting face-to-face. But these services still need to be personalized. Many local firms have found ways to balance technology with personalized service. 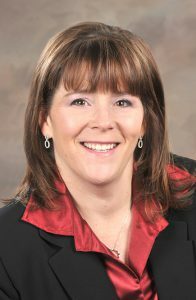 Kristen D. Berdar, CPA, CMA, a partner at BST & Co. CPAs LLP, runs the company’s Virtual Accounting Solutions Division. She said they offer outsourced CFO and accounting solutions for clients on a cloud-based platform, working entirely outside of the client’s office. They work to create a personalized service that is based on each individual client’s needs and goals. Kenneth J. Entenmann, chief investment officer at NBT Wealth Management. What a difference three months make. At the end of the third quarter of 2018, every equity market index was posting significant positive returns, and the markets were focused on an overheating economy and the fear of rapidly rising interest rates. Suddenly, market psychology turned sharply negative, and the new fear was an imminent global economic recession brought on by trade wars, overaggressive central bank policy and an earnings recession. By year’s end, volatility spiked to levels not seen since 2008, and all the major equity indices were decidedly negative. International markets suffered the most, with the developed markets (MSCI-EAFE Index) falling 13.32 percent and the emerging market (MSCI-EM Index) falling 14.49 percent. The domestic equity markets fared better, but still posted negative returns for the year—Dow Jones Industrial Average fell 3.38 percent, S&P 500 fell 4.39 percent, Nasdaq composite fell 2.81 percent and Russell 2000 fell 11.03 percent—a very tumultuous end to 2018. Recently, I received an email from one of my client’s daughters. It was mom’s 90th birthday and she took mom to a casino. Mom won $1,300 on a slot machine. When the staff member came over to cash mom out and give mom her winnings, she asked for photo ID. Mom let her license expire years ago, as she was no longer driving so she did not have a photo ID. The daughter asked the casino staff member if she could sign for mom as power of attorney because she had photo ID. They said no. Apparently, the rule is that the person who won the money (pushed the button on the slot machine) has to be the one to collect it, so she could not use the power of attorney to collect mom’s winnings. Although the power of attorney is a very powerful document, it is not powerful enough to collect casino winnings. So why do you need a power of attorney? 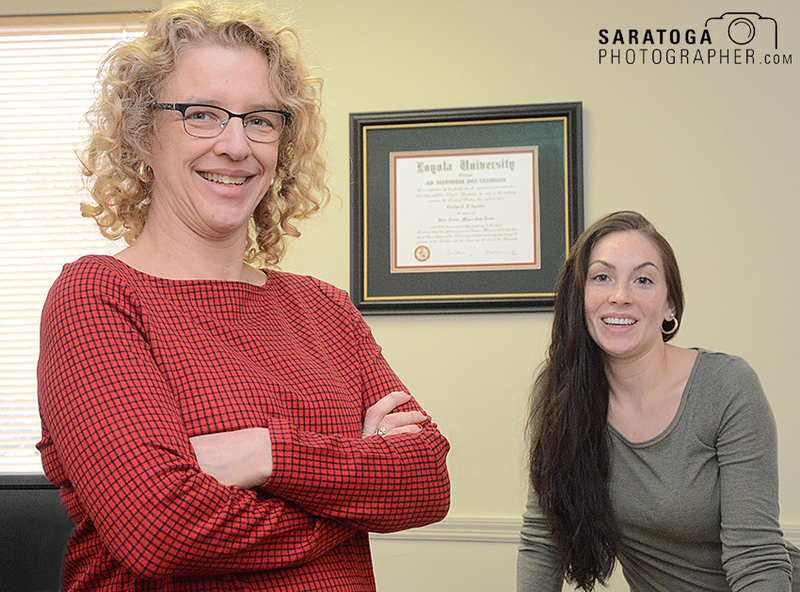 Melinda Bucknam, left, and Dawn Rodecker are partners in Bucknam & Rodecker CPAs in Saratoga Springs. Bucknam says sophisticated software leads to more productivity. The federal tax bill that passed the House and Senate in the final weeks of 2017 had accounting firms of all sizes scrambling to read, understand and interpret the new legislation for clients, with most working long hours through the holiday season to ensure their clients would be in compliance with the new law. 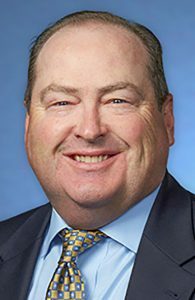 Dan Kumlander, of Kumlander, Donofrio, Hay, Pehl CPAs, LLP, on Route 9 in Malta, said that the passage of the new tax laws caused what he referred to as a “scramble” to ensure that planning for clients was being done correctly and in keeping with those new laws. “We’ve tried to lessen the tax liability as much as possible for our clients and make sure they take advantage of every possible tax savings. When the IRS makes these announcements, we all scramble,” said Kumlander. He said fortunately, the new changes did not affect 2017. However, they will have a big impact on 2018-2025. He said his clients are all, understandably, looking for clarity. One big question that arose for clients was whether to pay their 2018 real estate taxes in advance. Kumlander said that making the pre-payment would not have benefitted all their clients. He also added that the IRS mandate that taxes had to be assessed in the same year they were being paid set off an even bigger scramble. 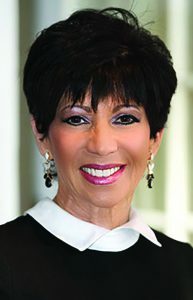 Donna Martin founded Martin Deposition Services in 1978. 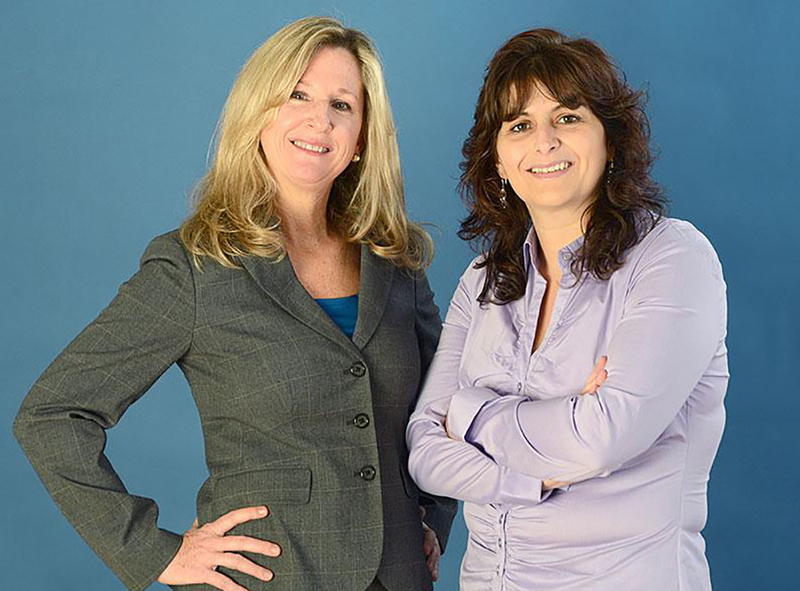 Martin Deposition Services in Malta, a court reporting agency in the Capital Region, is celebrating its 50th year serving the legal community throughout the state. Martin Deposition Services was founded in 1968 by Donna Martin, a certified shorthand reporter and notary public who served as a senior reporter for the Unified Court System of New York and was the first female reporter in the 4th Judicial District. The business, which started as an agency sending court reporters to lawyer’s offices and court rooms, has expanded to include suites, where attorneys and businesses have the opportunity to rent nicely appointed suites for the purpose of holding depositions, legal video services, video conferencing, meeting room rentals and also avail themselves of virtual office solutions. 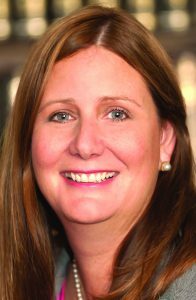 Maureen Parker, a financial services professional with 19 years of experience in investment management, is the branch leader of the new Charles Schwab office in Saratoga Springs. 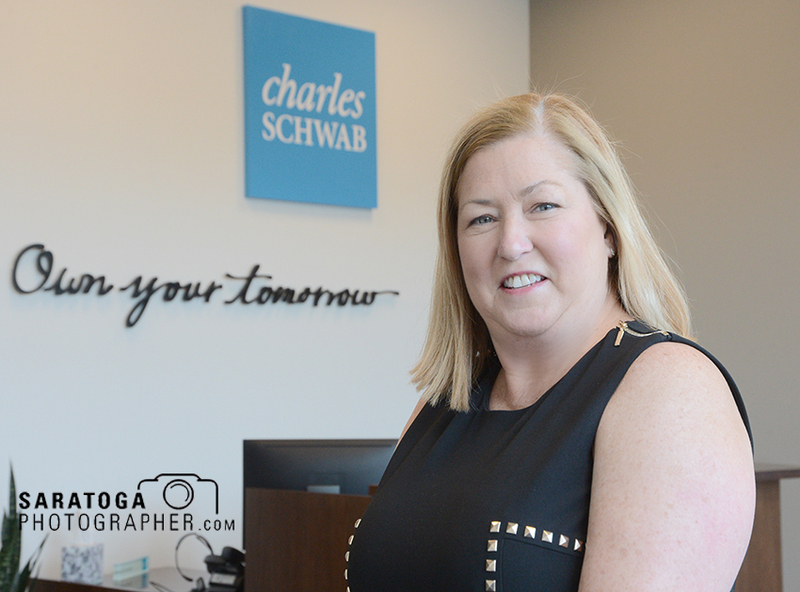 Charles Schwab, a full-service investment services firm, recently opened a new independent branch in Saratoga Springs. Company officials said it offers a range of investing and personal finance guidance, tools and products. The office is at 46 Marion Ave. The branch will also serve the neighboring towns of Wilton, Ballston Spa and Glens Falls. Charles Schwab ranked “highest in investor satisfaction with full-service brokerage firms” in the J.D. Power 2016 Full Service Investor Satisfaction Study. The Saratoga Springs branch is led by Schwab independent branch leader Maureen Parker, a financial services professional with 19 years of experience in investment management. 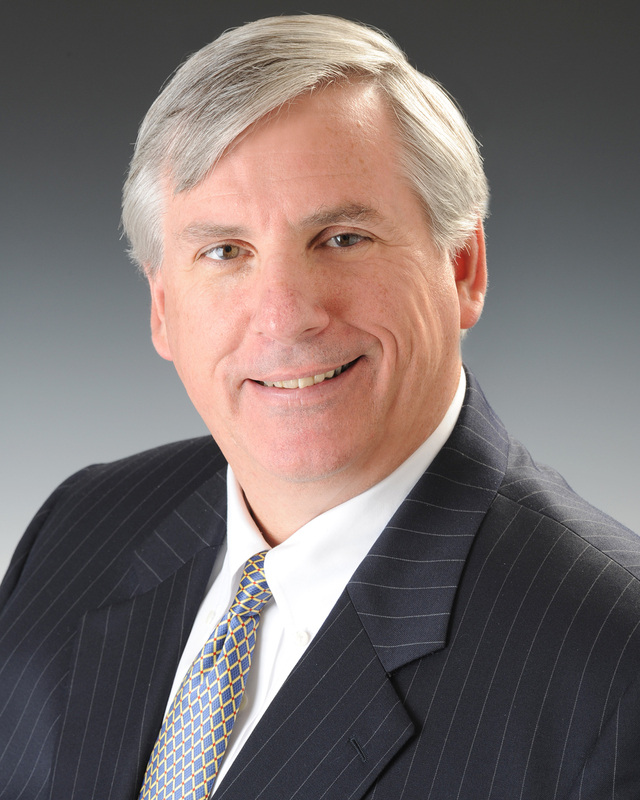 Prior to joining Schwab’s network, Parker was a financial advisor at Morgan Stanley Wealth Management. Previously, she served as a financial advisor at Merrill Lynch. and CEO of Hodgson Russ LLP. Rick Kennedy its new president and CEO. at the firm until March. Amershadian said in a press release. Plank Road, Suite 102 in Clifton Park. Suite 102 in Clifton Park. Ballston Spa court system is excellent. Ryan & Partners PC, Saratoga. BY JAMES T. TOWNE, ESQ. remain the same” at least once from our parents. average for the same period of 6.6 percent.